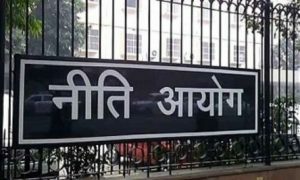 NITI Aayog has partnered with SAP to promote Science, Technology, Engineering and Mathematics in secondary schools of India in 2018. 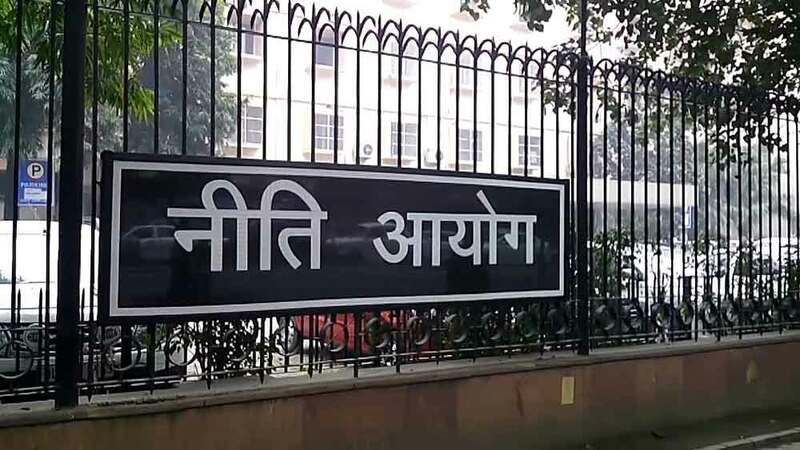 The partnership between the two will cover promotion of STEM education in the States of Delhi/NCR, Rajasthan, Gujarat, Maharashtra, Karnataka, Andhra Pradesh and Telangana under government’s flagship programme Atal Innovation Mission (AIM). “India’s growth for next few decades will depend on innovations coming out of these tinkering labs. However, this is possible only through effective public-private partnership,” Amitabh Kant, CEO, NITI Aayog said. The partnership is supposed to enable Indian students learning advanced technology topics relevant to digital transformation and the internet of things. The topics include design thinking methodology, introduction to programming languages and experiential science learning. On collaboration with Indian government, SAP’s executive board member Bernd Leukert said, “collaborating with governments and academia will allow us to further ignite innovation in India’s large student population to help improve lives as well as advance the technology ecosystem as a whole”. 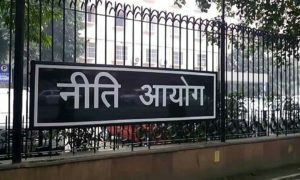 AIM – an initiative under NITI Aayog was launched with an objective to promote culture of innovation and entrepreneurship and to serve as a platform for promotion of world-class Innovation Hubs, Start-up businesses and other self-employment activities.